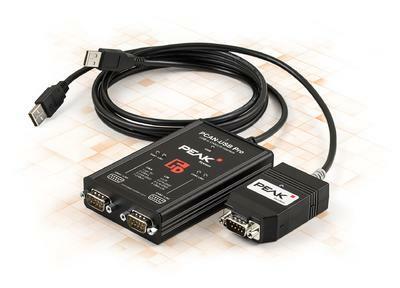 PEAK-System presents two CAN FD interfaces for the USB port and suitable software for Windows at the embedded world 2014 (hall 1, booth 606). The PCAN-USB FD (1 x CAN FD) and the PCAN-USB Pro FD (2 x CAN FD, 2 x LIN) can achieve bit rates up to 12 Mbit/s in the data part of CAN FD frames. The CAN FD channels are galvanically isolated up to 500 Volts from the other device electronics. 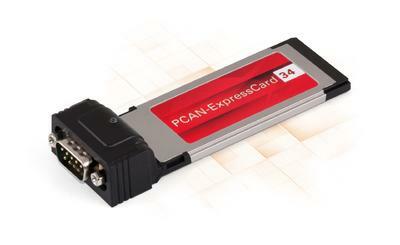 The wide range of CAN interfaces for various PC connectors is complemented by the new PCAN-ExpressCard 34. Laptops with narrow ExpressCard slot (34 mm) are connected with small latency to CAN busses. The PCAN-GPS sensor module with CAN connection has been developed for the determination of position and orientation. The data arises from a receiver for several navigation satellite systems, an electronic compass, an accelerometer, and a gyroscope. For the microcontroller that is based on the ARM Cortex M4 kernel, own firmware can be created in C or C++. Code examples are included. 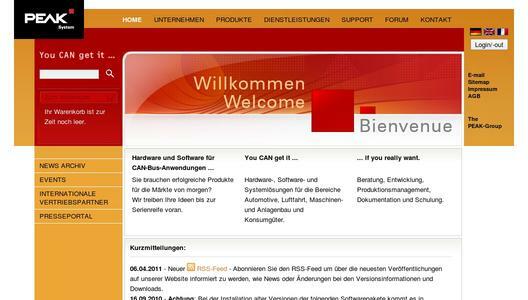 The featured products are expected to be available in the second and third quarter of 2014. With CAN FD (Flexible Data rate) the robust and long lasting CAN specification has been extended with properties which are primarily designed for larger amounts of data. Higher data bit rates up to 12 Mbit/s and the use of up to 64 data bytes in a CAN frame are the main criteria.